The popular Lumiang and Sumaguing caves in the town of Sagada in Mt. 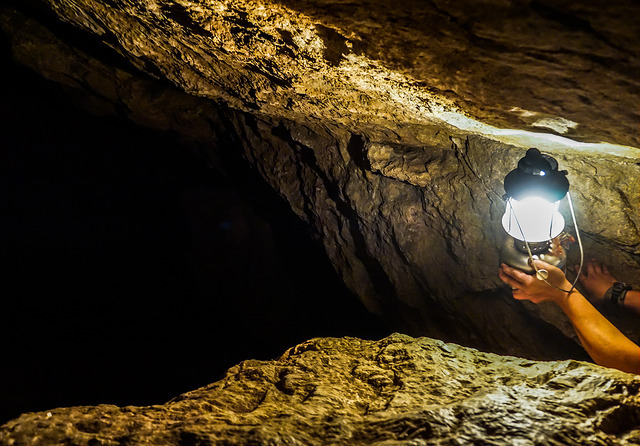 Province have been reopened for tourists and spelunkers. It can be recalled that the caves were shut down for two days following the death of a local teenager in one of the caves. Rael Gambican, a student at the Balugan National High School died when he fell while playing inside one of the caves. According to the Sagada police, the 15-year old boy used a back entry not the main entrance to access the cave. Robert Pangod, the town's tourism officer, said that the local government ordered the reopening of the caves after much deliberation. In light of the accident, the local government and the townspeople will be meeting soon to discuss what needs to be done to avoid further accidents inside the caves. Tourist guides are also scheduled to meet and deliberate on issues and measures that relate to the proper management of the caves. Tourists are always briefed on safety by trained guides before they enter the caves. Locals, on the other hand, sometimes enter the caves without guides and using other access points.